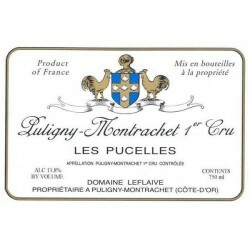 Domaine Leflaive is located in Puligny-Montrachet, Burgundy. 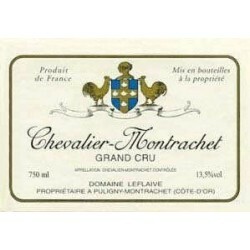 Its vineyard extends over 24 hectares, mainly in ranked Grands Crus and Premiers Crus area. The property maintains its vines with biodynamic practices. 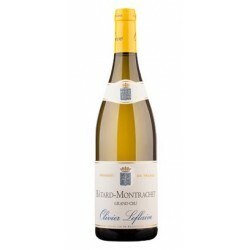 This is not only to promote a natural balance in the vineyard, strengthen the characteristics of the soil and thus the wine, but also to preserve the environment by avoiding use of harmful chemicals. Leflaive There are 56 products.